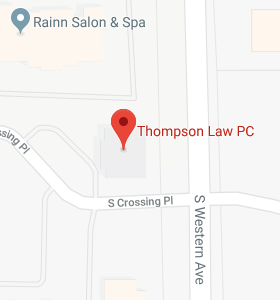 2 Minutes With Thompson Law: Lucky - Thompson Law, P.C. We hope you are feeling especially lucky this St. Patrick’s Day! ​Click the link below to watch a special St. Patrick’s Day message from Carolyn A. Thompson.